The Aug. 23, 2018 editions of the Ottawa Sun and Ottawa Citizen. Screenshot by J-Source. 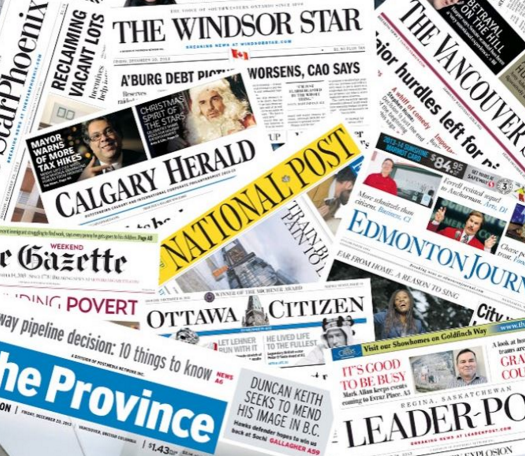 Postmedia Network has told Ottawa Citizen and Ottawa Sun staff that it will lock out union employees starting Monday if they reject or refuse to vote on its final contract offer. 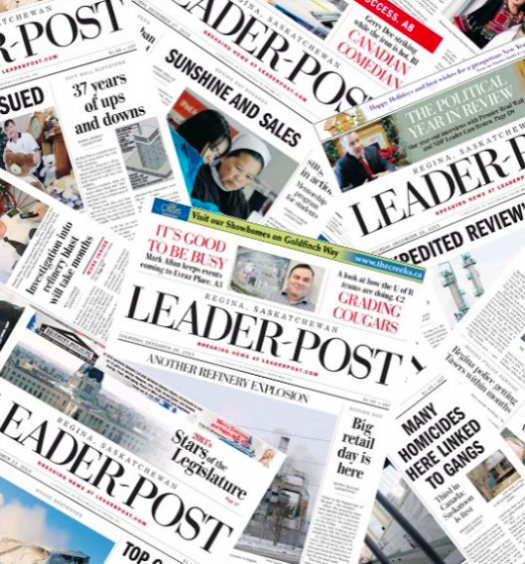 Chris Krygiel, vice president of human resources and labour relations at Postmedia, said in a letter to staff that a lockout is not the company’s preferred course of action, but that both sides have to “move on’’ from a collective agreement that expired 34 months ago. He says the company has made the best offer it can on benefits given the economic challenges of the industry. Postmedia has struggled under significant debt and declining advertising revenue in recent years. Lois Kirkup, vice-president of the Ottawa Newspaper Guild, says the 63 members of the local Communications Workers of America (CWA) union involved in talks have already made significant concessions on benefits. She says the union will ask the company to have the timeline for a vote extended until Wednesday so that more members have the opportunity to participate. Krygiel said in the letter that if a labour disruption does happen the company will examine all of its options including job cuts, which could be permanent.